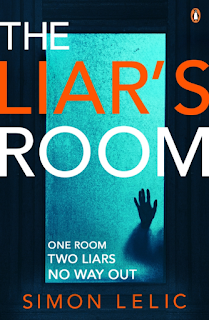 Dew on the Kudzu: Book Reviews and Spotlights: The Liar's Room - Now in Paperback! 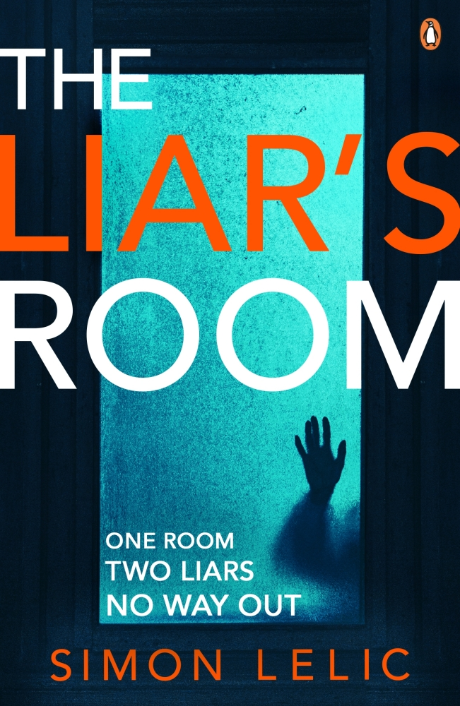 The Liar's Room - Now in Paperback! Update: This book will now publish in the US!!! This book grips from Page 1. Susanna has a big secret. She's in hiding. Something happened regarding her son. A boy shows up as a new patient. She feels she knows him from somewhere. Where do all these statements lead to? But the story does not stand up and wave in your face. The facts slowly come to light, chapter after chapter. Little secrets let out here and there as the pages unfold. Then you get to the grit of the story and BAM! Susanna and Adam both hold dark secrets that draw them into a very tense "relationship". What happens when those secrets see the light of day? The question is who will come out unscathed.... or will anyone make it at all? A great read that keeps you tearing through the pages to get to the next secret. Adam starts to tell her about a girl. A girl he wants to hurt. And that's when Susanna realises she was wrong.